Akaroa FyrneBrooke House Luxury Boutique Bed and Breakfast Accommodation. Filled with Old World Roses and Rhododendrons with a stunning Native Bush backdrop. 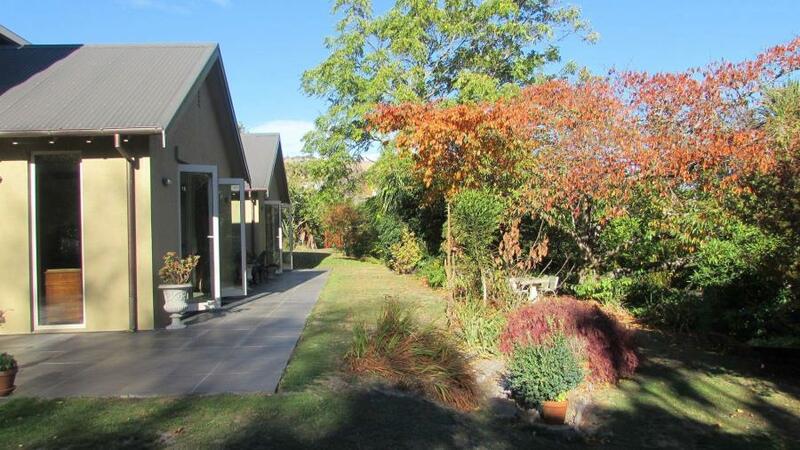 Brookview and Lavaud bedrooms have varying views of the Peninsula Hills,Native Bush and Akaroa. Akaroa FyrneBrooke House is the ideal setting for a small self catered Wedding to 30 Guests with its beautiful Park-like private garden setting with luxury accommodation for the Bride and her Family/Attendants.